did u port lewa rom to other custom rom for A706? to add the dolby? 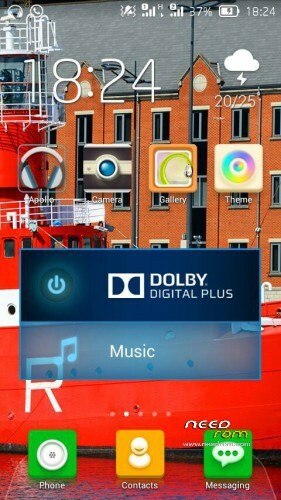 Hello, how to remove the control of the music app from the lock screen? I removed app Music, but the controls still in the lock screen.